The ODFW Marine Reserves Program is responsible for the management and scientific monitoring of Oregon’s marine reserves. 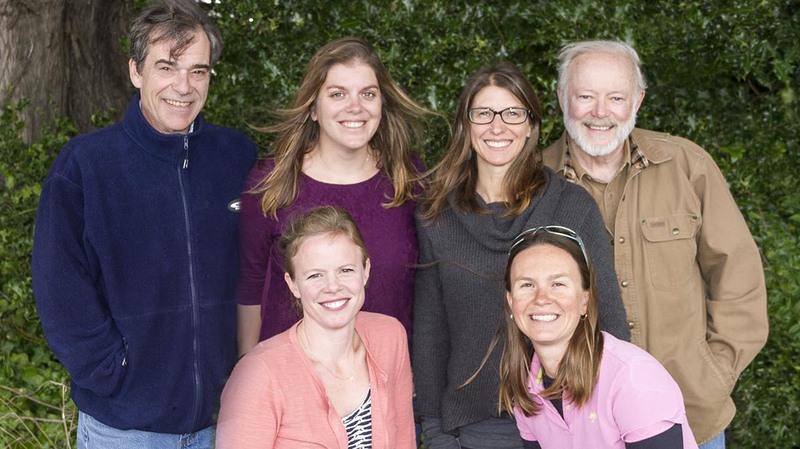 Our team includes six full-time staff located in Newport, Oregon. We are a part of ODFW’s Marine Resources Program. Cristen oversees the policy work and administration of the Program. She enjoys leading interdisciplinary teams in tackling complex ocean management issues. Over the past 15 years her work has spanned a variety of ocean related topics including marine protected areas, ocean renewable energy, and fisheries. 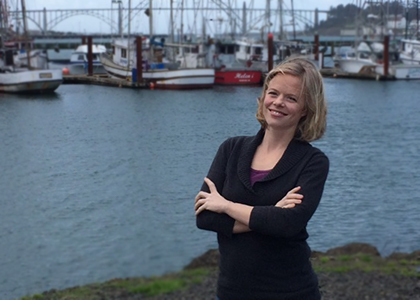 Cristen has worked on the planning and implementation of Oregon’s marine reserves since 2007. She has a Bachelor’s degree in marine biology from UC Santa Cruz and a Master’s degree in marine and environmental affairs from the University of Washington. You might find her surfing off the Oregon coast or curled up with a good fiction novel. 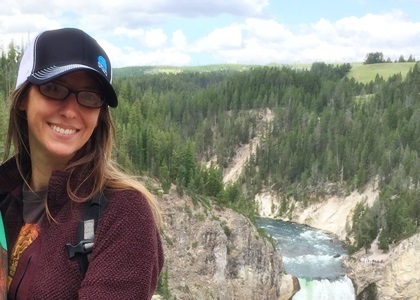 Kelsey oversees Program communications and is responsible for developing strategies to translate complex scientific information to constituents engaged in marine issues. She has a background in policy, research, journalism and graphic design. Prior to joining the Marine Reserves team, she did a Policy Fellowship with ODFW and the Governors Office, and has worked extensively in fisheries management. Kelsey holds a MS in Biology and has been a freelance graphic designer and photographer. Kelsey lives in Newport, and is a runner (racer when there are t-shirts), mom (one son), and wife (one husband). Tommy oversees the Program’s human dimensions research, working in conjunction with a multitude of research partners in academia and the private sector. He received his Doctorate degree in Human Dimensions from the University of Washington in 1980. 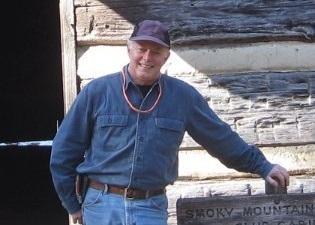 He’s worked on large scale social science research projects for the National Park Service, US Forest Service, Aldo Leopold Wilderness Research Institute and numerous agencies. His research has focused on recreational visitor management, environmental ethics, tourism, and community development. Tommy grew up in New Orleans, owned a 1,100 acre farm in Alabama, and is a former kayak and canoe instructor trainer. Lindsay oversees the Program’s ecological research. She received her doctoral degree and completed a post-doctoral research fellowship at the University of British Columbia, where she focused on data-poor marine species in Southeast Asia. 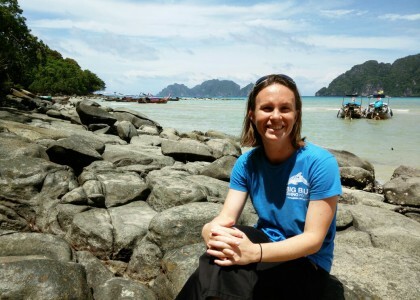 Over the past ten years Lindsay has worked on a variety of marine issues including bycatch in Pacific Island fisheries, endangered species research, coral reef ecology, and fisheries management. She has a Master’s degree in coastal environmental management from Duke University, and served as a Fulbright Scholar in Brazil. Lindsay enjoys surfing, sailing and playing the ukulele in her free time. Jessica assists in leading the Program’s ecological monitoring. She received her Bachelor’s and Master’s degrees in Marine Science and Policy from California State University Monterey Bay. During her stint in Monterey, she worked on the baseline monitoring of California’s Marine Protected Areas in the central, north central, and south coast regions. After graduate school Jessica worked for the California Coastal Conservancy as a Sea Grant Fellow on climate change adaptation. Before joining our team, we had the pleasure of working with Jessica as the Marine Science Integration Researcher for the Partnership for Interdisciplinary Studies of Coastal Oceans (PISCO) at Oregon State University. In her free time Jessica loves to fish, hike with her dog, and camp. 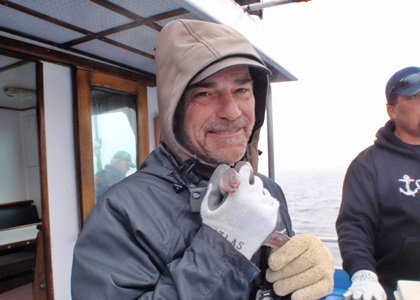 Wolfe assists with the Program’s ecological monitoring efforts. He wears many hats and if you’ve ever been a volunteer angler on one of our hook-and-line surveys then you’ve probably met Wolfe. He received his Doctorate degree in Fisheries Sciences from Oregon State University in 2004. His research was focused on the use of molecular genetic markers as species markers for four species of endemic Klamath Basin suckers. He was an adjunct assistant professor at Western Oregon University and has a wide range of biological interests. Wolfe lives in Corvallis with his wife Denise, sons Zachary and Justin, two dogs, two cats, and 10 chickens.